I will admit that I had not done my fair share of research for Venice. It was the last stop on our trip, so it was the last city to research, which came up on my to-do list about the time I started packing... meaning, it didn't really happen. As pathetic as it may sound, I did not fully comprehend that Venice was ON THE WATER. Not like, "Oh, I'm at this lake house that overlooks the water." More like "This entire city is on the water and people are puttin' around in WATER TAXIS!!" I have never seen such a thing. We legitimately took a WATER TAXI while in Venice. As nice as some of our hotels were on the trip, this hotel was definitely in the top three. Hotel Dragomi is where we stayed and although very nice, it was in a pretty crummy piazza. 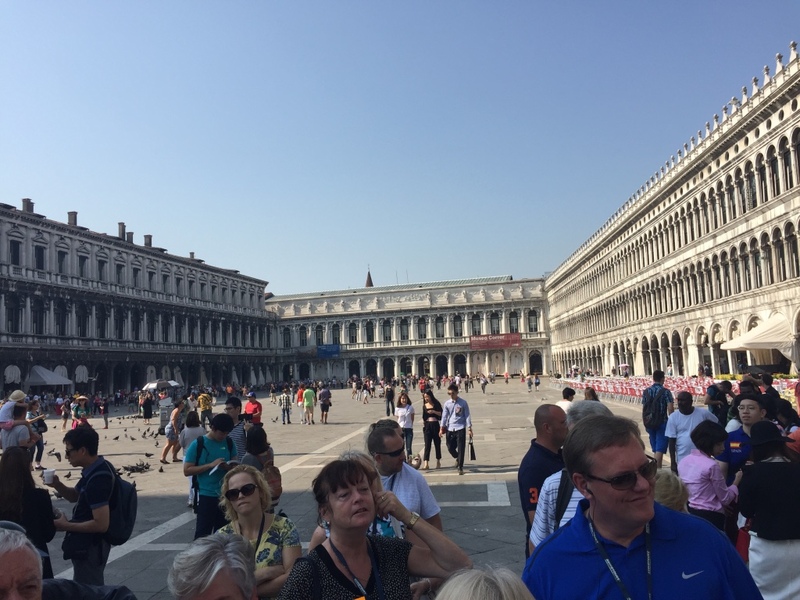 At this point we were so snoody about our piazzas, that we were able to say things like "it's in a crummy piazza." But, it legitimately was. Venice was literally the hardest city to navigate that I have ever been in in my life. I don't know which was more worthless, a GPS or a map. 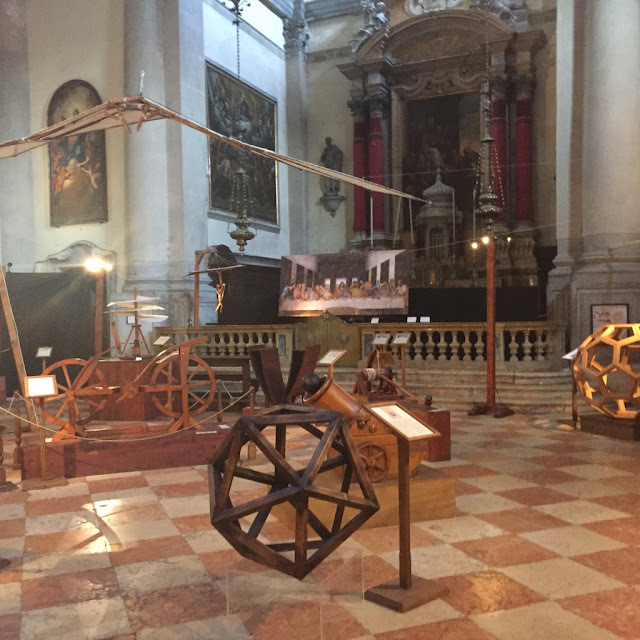 The GPS was so confusing I wanted to smash it against a gondola. The map was better, however, I found it also difficult to read. Not to mention, my brain was overloaded with carbs and not firing on all cylinders. 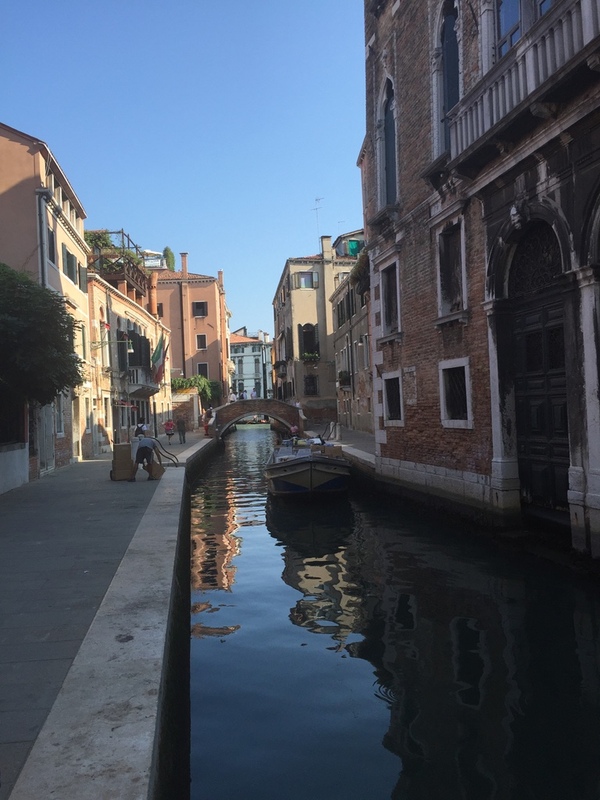 Regardless of our inability to navigate Venice, it quickly became my second favorite city on this trip. It was just stunning. To break the "city on the water" down for you, there were literal waterways everywhere that you would be a major road in America. There were actual roads and walking paths, but significantly more waterways. The water-road system made the pathways in between them very quaint and picturesque and they had piazzas everywhere. It was truly lovely. 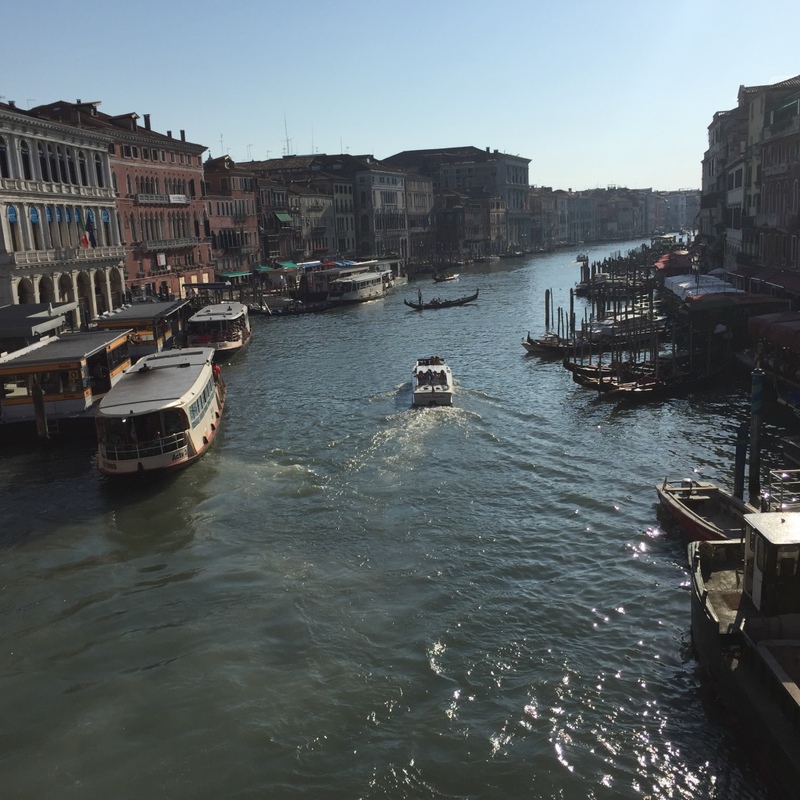 This is a shot of one section of the "Grand Canal" which is their major waterway there. Its where you will find the majority of the transportation, taxis and gondolas. 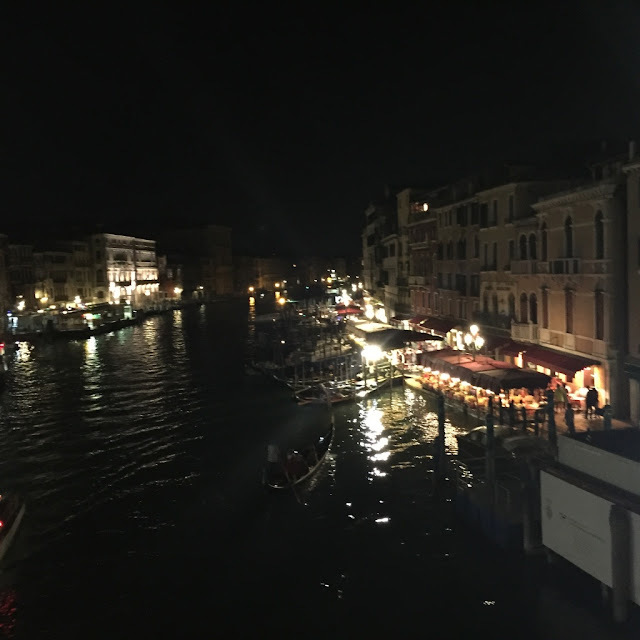 This is a shot of the Grand Canal at night. It really was breathtaking. This is Doges Palace. 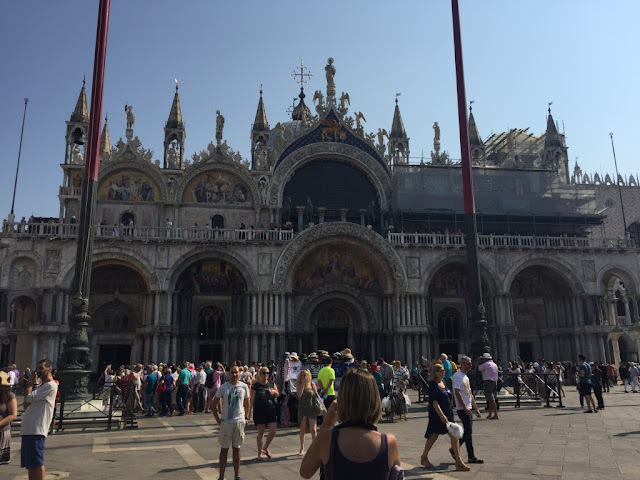 We paid for a tour of Doge's Palace and St Marks. Our "english speaking tour guide" , Gabriel, spoke incredibly broken and difficult to understand English. Not to mention, he didnt know how to turn his 1999s flip phone on silent and it RANG CONSTANTLY. The Bridge of Signs comes from the Palace , where court was held, and over to the Prison. They would take prisoners over this bridge after they had been convicted. 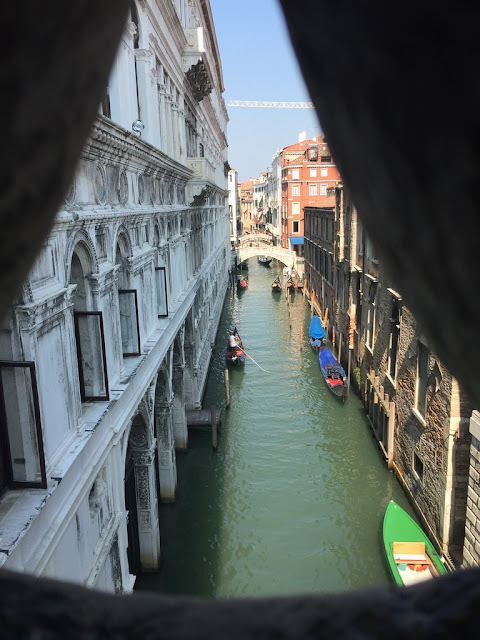 You can imagine why it's named the Bridge of Sighs. This is another shot of some of the smaller water roads near our hotel. On our last day in Italy we ventured to get a fish pedicure. These unique fish from Turkey eat the dead skin cells off of your feet and ankles. It felt like a bunch of tiny prickles <is that a word> going into your feet. It was so weird and we literally laughed through the entire thing. About 20 people stopped in the window and asked us what it felt like. Today we say goodbye to Italy. 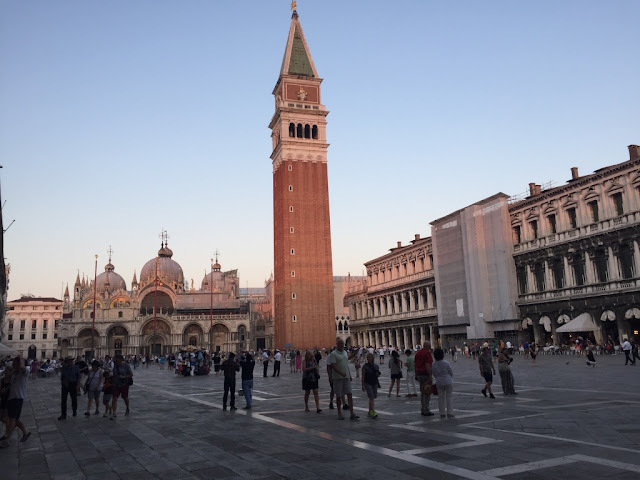 We had a few hours to burn before heading to the airport so we went back to Saint Marks Square one last time. This trip was truly like any other. We experienced all the feels on this trip. The excitement of seeing new things and places.. The discomfort of being away from home.. The happiness of being away from the daily grind.. The thrill of walking in the steps of history.. The deep sadness of losing a loved one while being gone.. The manic feeling of uncontrol not being able to be with my family during this loss.. It was a true roller coaster of emotions. Life is like that sometimes. And as "punny" as it may sound, we just have to Keep On Rowland. Until next time, Italy. You have been a peach.